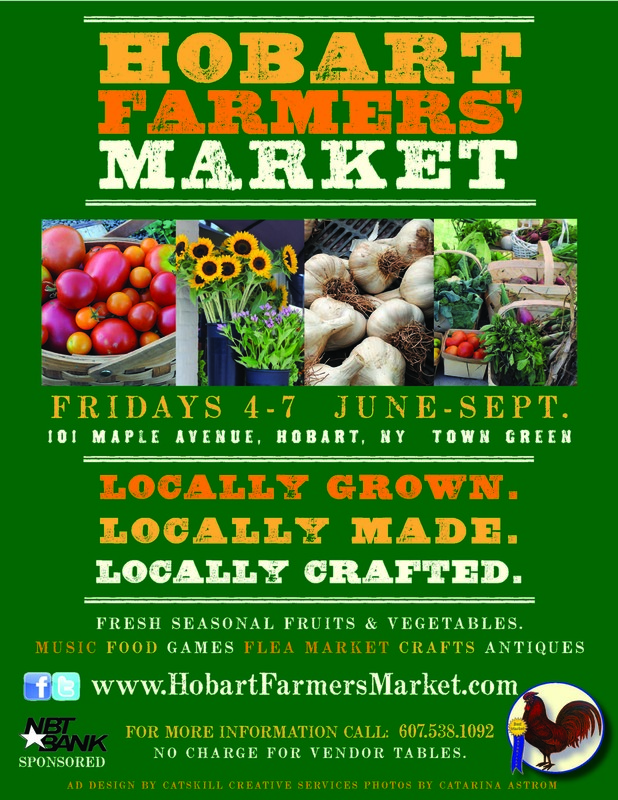 Hobart Farmers' Market | Locally grown. Locally made. Locally crafted. The Hobart Farmers’ Market is a community-based marketplace that provides the best in local food in the Catskill region. Come down to the Market for fresh local and regional produce at great prices.